Engage is one of the major principles that Envisol walks on. 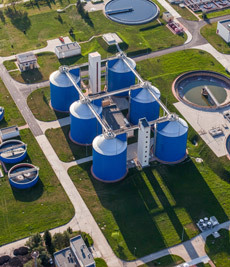 Its directive is to get on solving the critical wastewater management problems with customers. Where Envisol flags off the design of a water solution by getting to the very root of the scenario and studying its resources and possibilities from every directions. 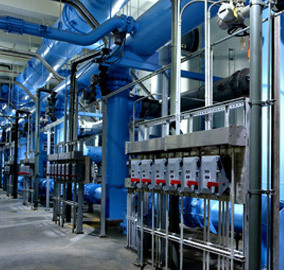 Its directive is to get on solving the critical wastewater management problems with customers. Where Envisol flags off the design of a water solution by getting to the very root of the scenario and studying its resources and possibilities from every directions.